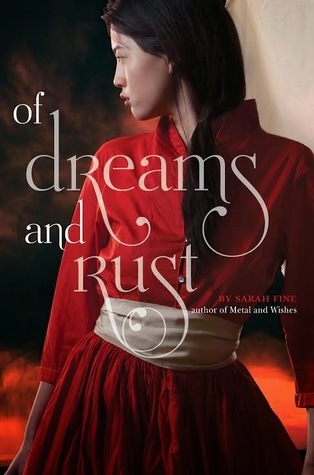 I really enjoyed Of Metal and Wishes, and am excited that there is going to be a sequel! I'm not clear on whether this series is a trilogy or a duology, but either way, there's more to read so I'm A-OK with that. Happily, this entire trilogy has already been released, so I just need to finish my obligation-reads and then I'll be all over these next two books. Red Rising was a huge surprise for me. I was not expecting to get so swept up in this world. Naturally this means I'm now completely obsessed with this series. 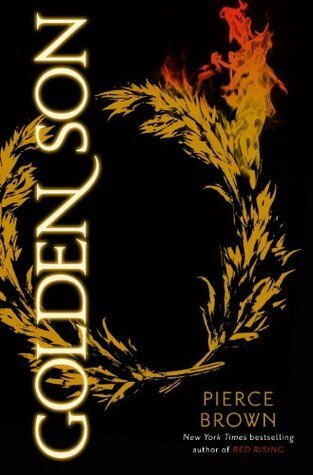 Two more months until Goldon Son's release date!! I just found out that this book and book #5 will take place twenty years after The One ends, and will focus on America and Maxon's daughter, Princess Eadlyn. (More here.) BRING IT ON. I loved how The Winner's Curse wrapped up. It wasn't a complete cliffhanger, but there are a LOT of things that still need to be resolved. Looking forward to reading this next installment! All this talk about these series' has me salivating. I neeeeeeds them, precious!! I need to start a couple of those series. 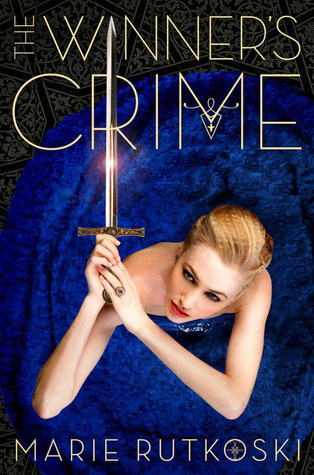 I NEED The Winner's Crime and Throne of Glass #4, #5, and #6!! I really want Golden Sun as well. It is torture waiting for all these! I KNOW. 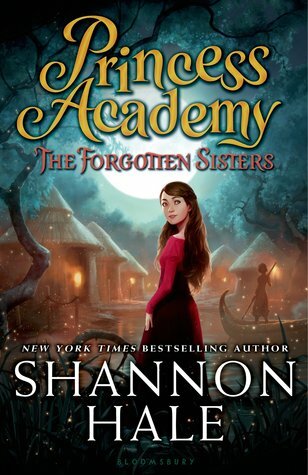 A part of me wishes I hadn't started the series until the other books were released, but I guess if I had I would miss fangirling about them now. It's a two edged sword. ALL OF THIS! I still need to read The Winner's Curse and Of Metal and Wishes. 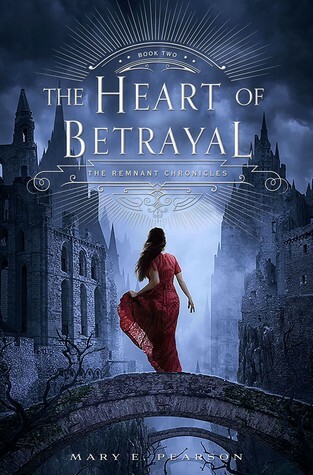 But Heart of Betrayal, Throne of Glass 4, and the Winds of Winter are in my TBR. Ugh, Winds of Winter. I saw your comment about it on my post and I audibly groaned! I need it but I'm terrified. Also, YOU NEED TO READ THE WELL OF ASCENSION! That book... That series! Just stop everything and finish it! Excuse me while I curl into a puddle of Mistborn feels! AGREED. The Winds of Winter is sure to be as awesome as it is brutal, and I am pretty terrified of it. All while counting down the minutes until I can FINALLY READ IT. It's a strange balance between anticipation and terror. 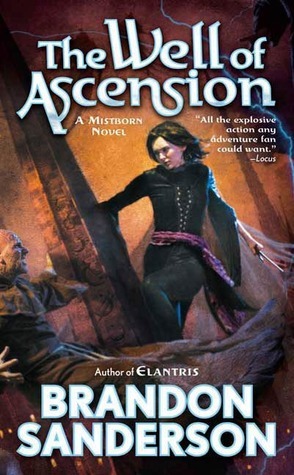 Also, I do want to read The Well of Ascension, but I actually learned a spoiler about someone who dies in the end of this series, and it makes me hesitate before picking up the next book. I'm afraid I might be too devastated if I finish the series. I HAVE SERIOUS BOOK NERD PROBLEMS.